Did you mean: scoliosiss ? 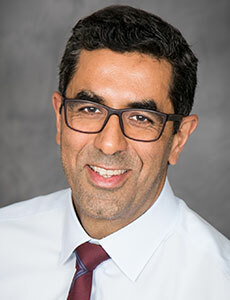 Dr Aminian, medical director of the Orthopaedic Institute is an internationally recognized expert who specializes in spine surgeries and scoliosis. 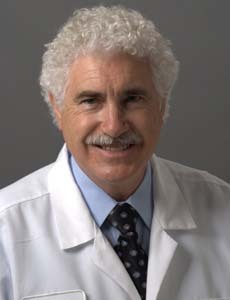 Dr. Samuel Bederman is a board certified orthopedic surgeon who treats children and teens at CHOC Children's Hospital in Orange County. 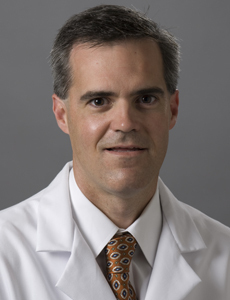 Dr. John Schlechter is an orthopaedic surgeon who treats kids and teens at CHOC. 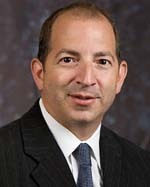 He also leads the CHOC Sports Medicine Program. 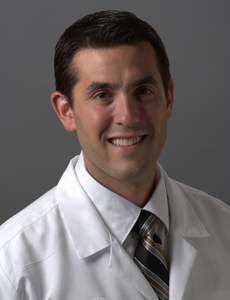 Dr. Jeffrey Deckey is a board certified physician specializing in orthopaedic surgery. He sees kids and teens at CHOC Children's Hospital in Orange. 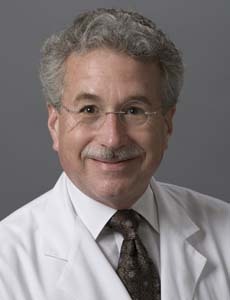 Dr. Samuel Rosenfeld is a pediatric orthopaedic surgeon at CHOC Children's specializing in muscular dystrophy, spasticity and spina bifida. 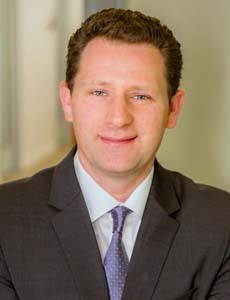 Dr. Carl Weinert is a board certified orthopedic surgeon who treats children and teens at CHOC Children's Hospital in Orange County. .
Dr. Francois Lalonde is a board certified physician specializing in orthopedic surgery. He treats kids and teens at CHOC. 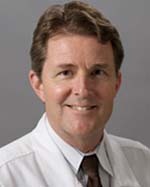 Dr. Jeffrey Dobyns is a board certified orthopedic surgeon and is director of the CHOC Children’s Fracture and Trauma Clinic. 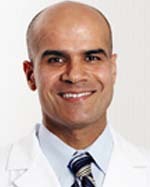 Dr. Raed Ali is a board certified physician specializing in orthopedic surgery. He sees patients at CHOC Children's Hospital in Orange. 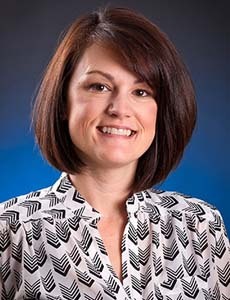 Dr. Jessica McMichael is a board certified physician who specializes in orthopaedic surgery for children and teens at CHOC.